My Master's project consists of making a UI for partially blind or visually impaired people ie people who have very poor eyesight. 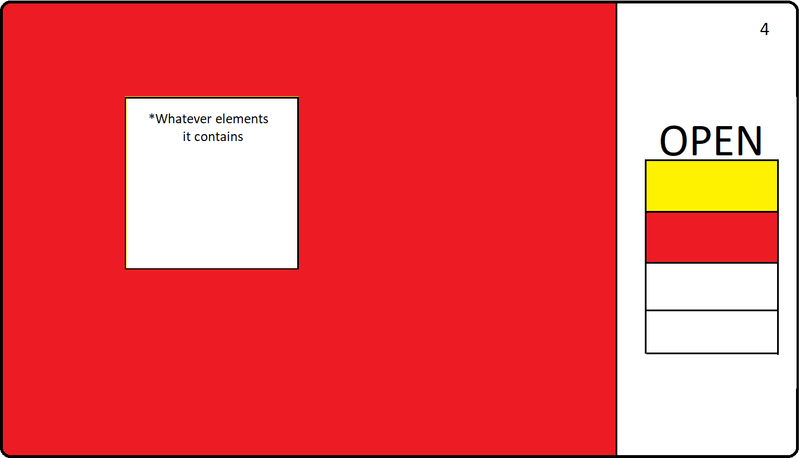 I have come up with sketches for the UI which has been approved by my supervisor. My supervisor mentioned that it has to be like a widget, or as a prototype; it should not be a web app and hence using python for implementation would be best. However, I have no idea how to go about implementing it and would like ideas and suggestion about how I could build it, using what language, libraries, etc, etc. Image 1 is the starting screen, I have used colors to represent apps, as bright colors and big fonts are helpful for the visually impaired. 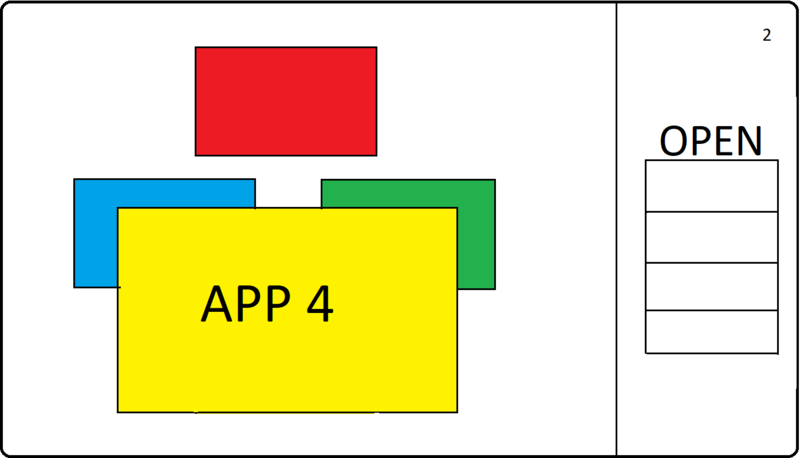 The right side displays open apps to keep track of any apps that are currently running. At this point there are none, so it is empty. Image 2 shows, when the mouse is moved onto an app (hover) it is magnified along with the name of the app. 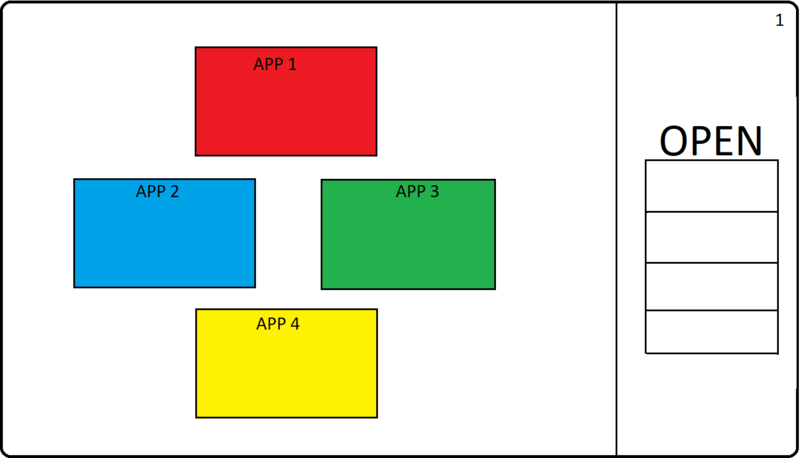 Image 3 shows App 4 opened, and the corresponding color displayed on the right. 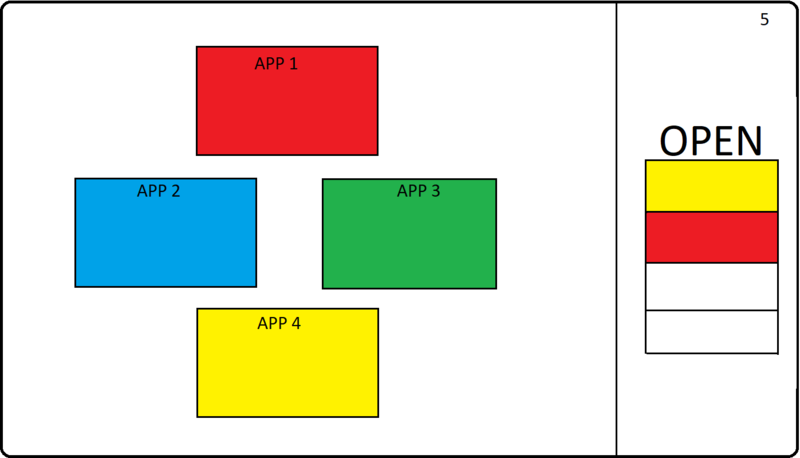 Image 4 shows app 1 opened and the corresponding color displayed on the right. 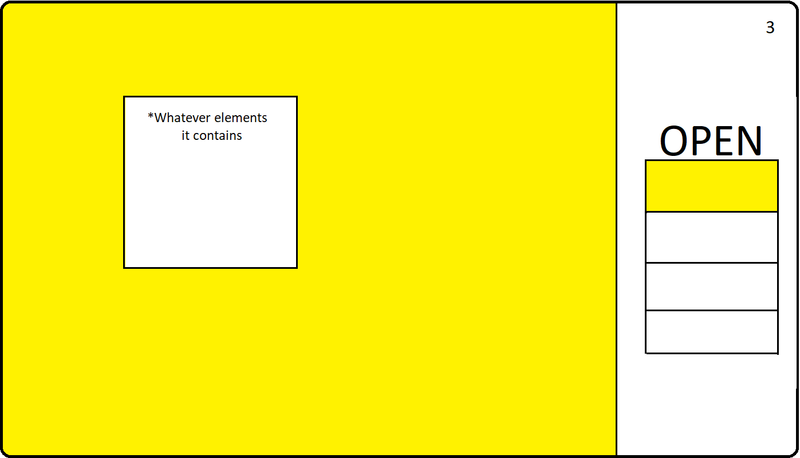 Red is below yellow as yellow was opened first and then minimized. Image 5 shows the starting screen again along with the minimized apps on the right side. What each app contains is not important at this stage. Working UI is more important. Any tips, pointers, suggestions or room for improvement ideas are appreciated. Is it fine to trap users in a dialog until they enter valid values into components?